Jake Fisher is looking for a fresh start, both with a new team and at a new position. 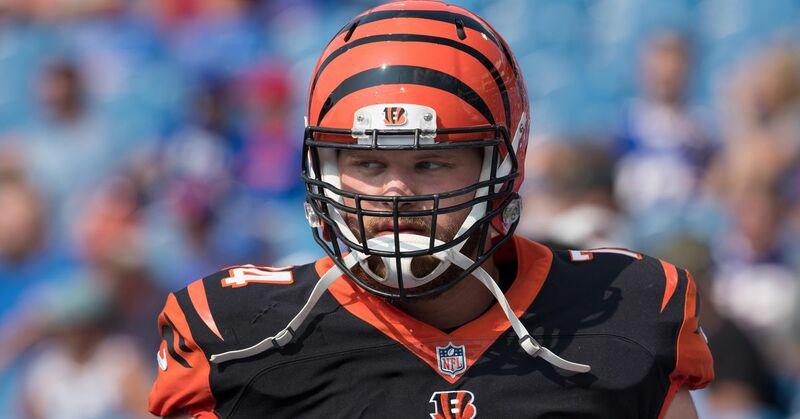 The Cincinnati Bengals’ former second-round pick is expected to leave for a new team this offseason, and it looks like it may be for the Houston Texans. Throughout his Bengals career, Fisher battled a host of injury issues and never developed under offensive line coaches Paul Alexander and Frank Pollack. There’s been no indication the new staff wants him back either. Fisher was just one of four offensive tackles from last year’s roster that were set to hit the market, so one would think he could have been given a minimal deal to return. However, Fisher is now training to be a tight end, and the Bengals just re-signed Bobby Hart to a three-year deal worth up to $21 million. Even though the Bengals could use more depth at tight end, it looks like like he’ll be playing elsewhere when the 2019 season begins.